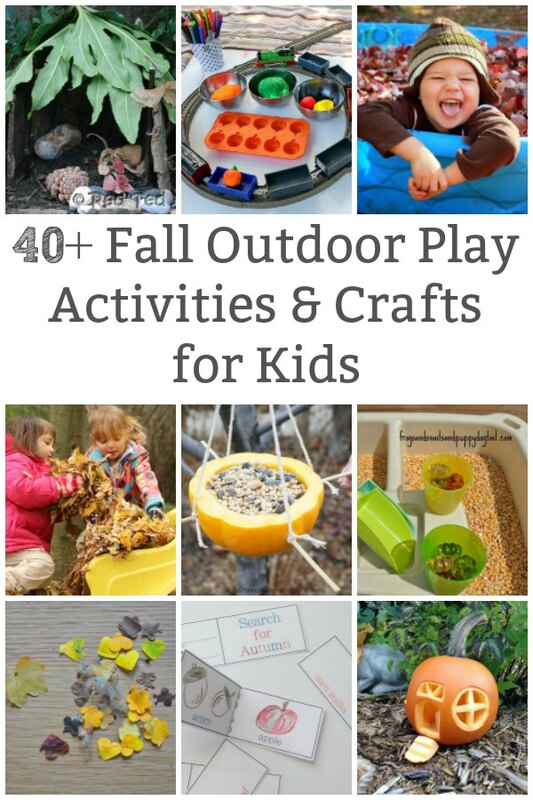 I am super excited to share with you a round up of awesome fall outdoor play posts. 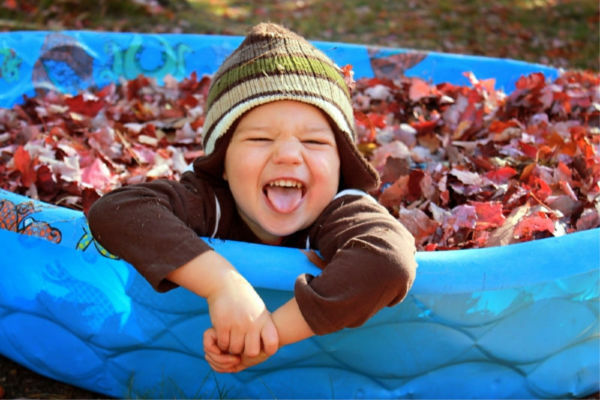 These activities will help you and your kids embrace and enjoy the cooler autumn weather. 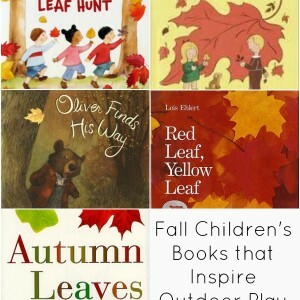 The fall is such a beautiful time of year to get outside and play. 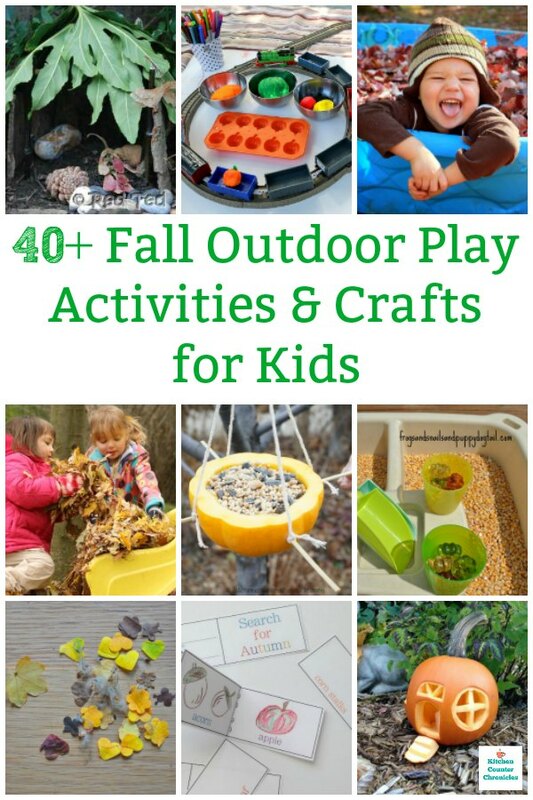 No matter where you live you will find this collection of fall outdoor play activities inspiring. Now, even with all these awesome ideas it is still important to remember to dress properly. Dressing in layers is important in the fall. The breeze might be chilly, but the sun will make you warm. So, wear a jacket with a sweater. Wear light gloves and proper footwear. If it has rained recently, don’t forget to wear boots. Bring along a towel so you can clean off before getting back in the car or heading back into the house. 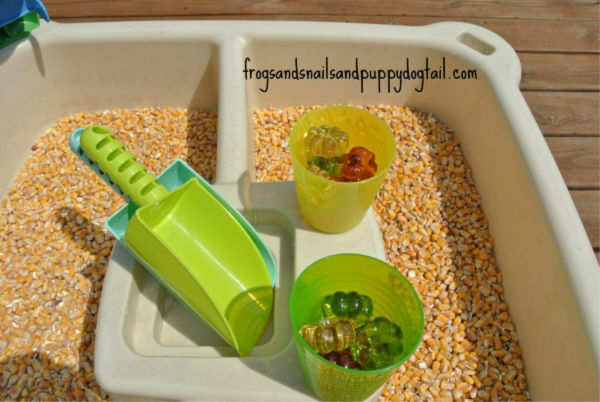 Preparation is all so very important when it come to outdoor play with kids. 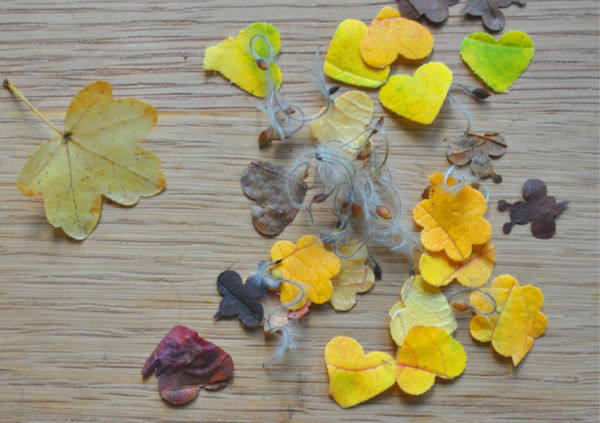 Rhythms of Play – How many leaves can you catch and count? 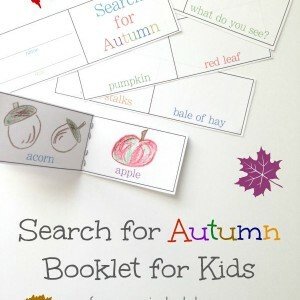 Fireflies and Mudpies – How much fun is swimming in leaves! My Nearest and Dearest – Smashing pumpkins – yep! 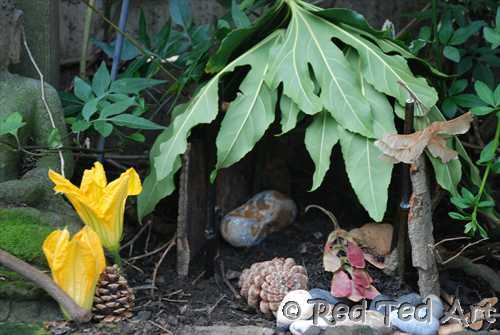 Red Ted Art – Leaf Crowns are truly majestic! 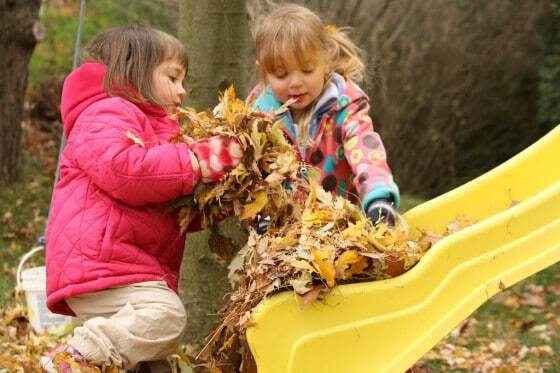 What will you and your family do outside this weekend? 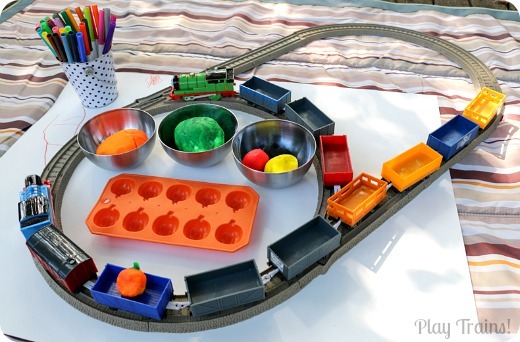 LOOKING FOR MORE FUN THANKSGIVING INSPIRATION? 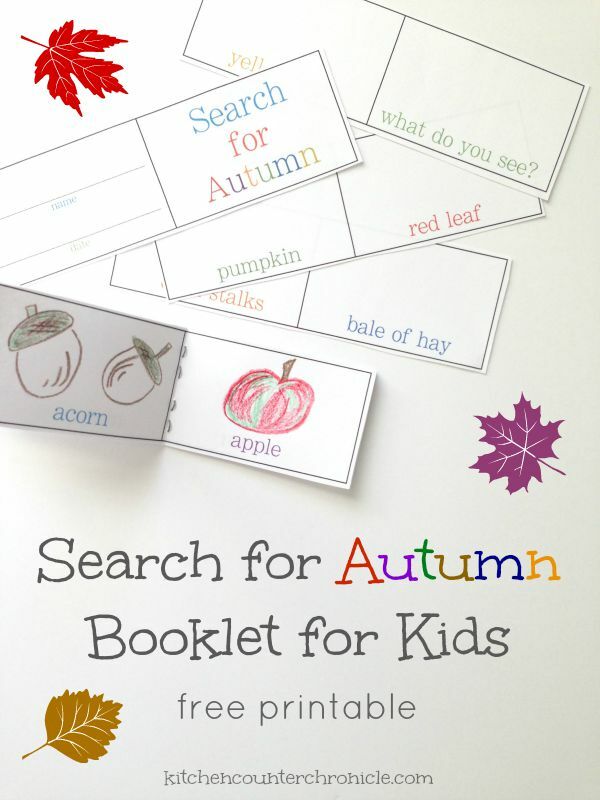 CHECK OUT OUR HALLOWEEN AND THANKSGIVING FUN BOARD ON PINTEREST. Thank you for including my stone owls in the photos but I didn’t see a link in the following list. Anyway I really like the outdoor link party and I hope this week is full of isdeas too! Sorry about that. I thought you were in the list. 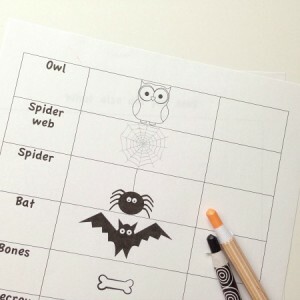 I’ve added the link to your post…cute owls! Thanks for linking up! Thank you I appreciate it! Have a nice day! Thank you for the feature! I’ve pinned my favs from this week. Wishing you a wonderful Fall weekend. Oh fab, thanks so much for featuring me! Off to check out the other participants now.